Sophia is a senior committed to success. She thrives when challenged, a major reason she devotes so much time and energy to her many AP classes. However, she enjoys other activities as well. She is a member of National Art Honor Society, Mu Alpha Theta, and has worked in retail for a year so far. Sophia loves animals--which is helpful for living with her many pets. She looks forward to running National Honor Society this year and hopes to make this its best year yet. 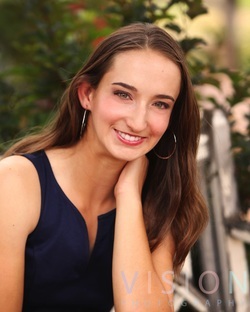 FUTURE PLANS: Sophia will be attending the Colorado School of Mines next year to study biochemical or biomedical engineering in hopes of improving lives. FUTURE PLANS: Amy will be attending CU-Boulder as an unspecified business major, and plans to minor in Spanish. Matthew is a current senior at HRHS and has dedicated much of his time to being involved in as many school activities as he can fit into his busy schedule. 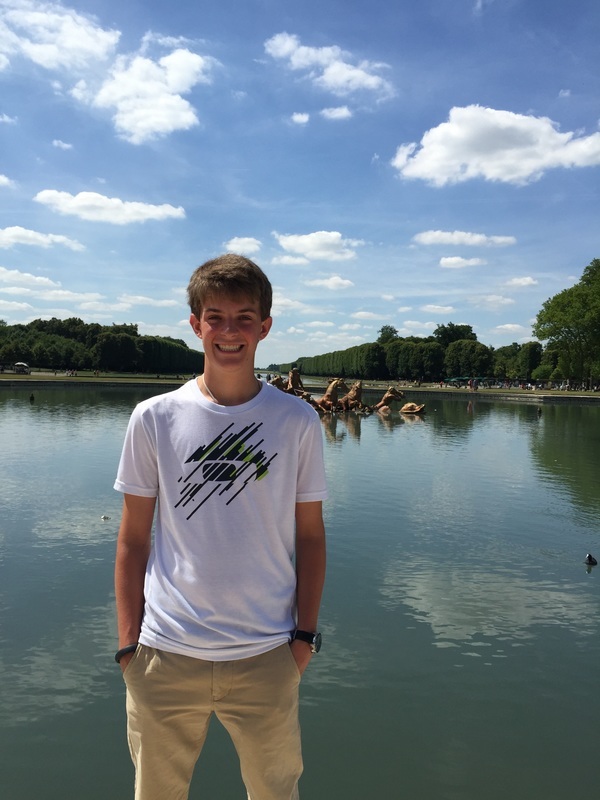 Matthew is not only an officer in National Honor Society, but is also a member of Spanish Honor Society, Link Crew Leaders, Mu Alpha Theta, and the school's Global Leaders & Learners program. Born and raised in Colorado, Matthew often spends his free time doing outdoor activities such as golf, hiking, and skiing during the winter. Matthew has an older sister who graduated from HRHS in 2014, she is Matthew's best friend and his inspiration. Matthew is very excited to finish his senior year and to help lead a new year for National Honor Society. FUTURE PLANS: Matthew will be attending the Colorado School of Mines next year to study Chemical Engineering.